assistance with furniture over a balcony. We pride ourselves in our team of trained staff to assist you with whatever is needed on the day of your move to ensure that it is a stress free day for you. · Commercial and Office Relocations . – with our fleet of trucks all being totally equipped and up to date, we are able to move your office or assist with your commercial move with ease. Whether it is an internal move or a relocation speak to us about how we can be of assistance to you. · Antiques and Valuables – Looking after your fine antiques, artwork or even your baby grand piano is what we do best. We take every precaution and great care with nothing being too much trouble to ensure your prized possessions are well cared for. We are specialists in this area and because of this are often called upon to offer our expert services. 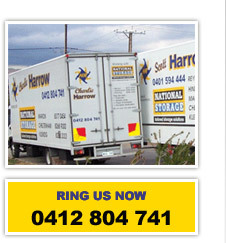 · Intrastate and Interstate Moves – Harrow Removals can handle your local, country or interstate move. Please contact us or fill in the quotation request so we can give you a competitive price for your move. 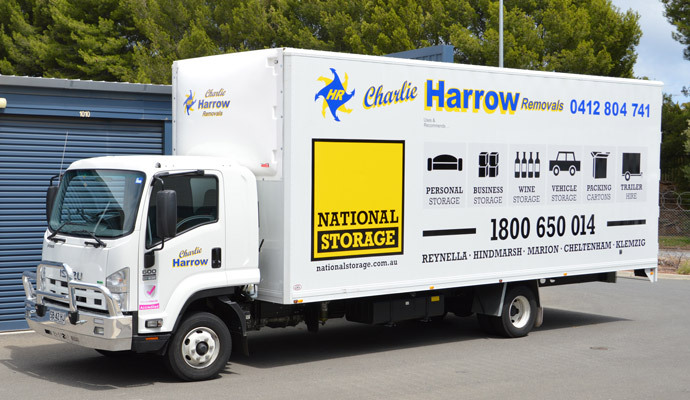 · Full Packing Service – Harrow Removals can provide you with staff to pack your home or office if needed. The work is carried out professionally and carefully. We can also provide all your packing materials as needed on the day. We are home and furniture removal specialists.